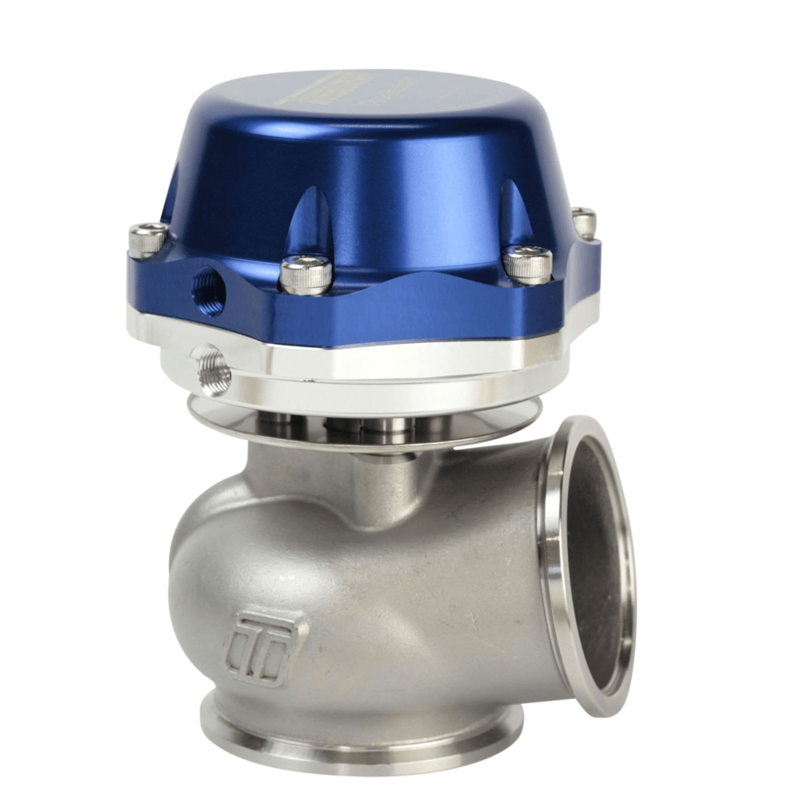 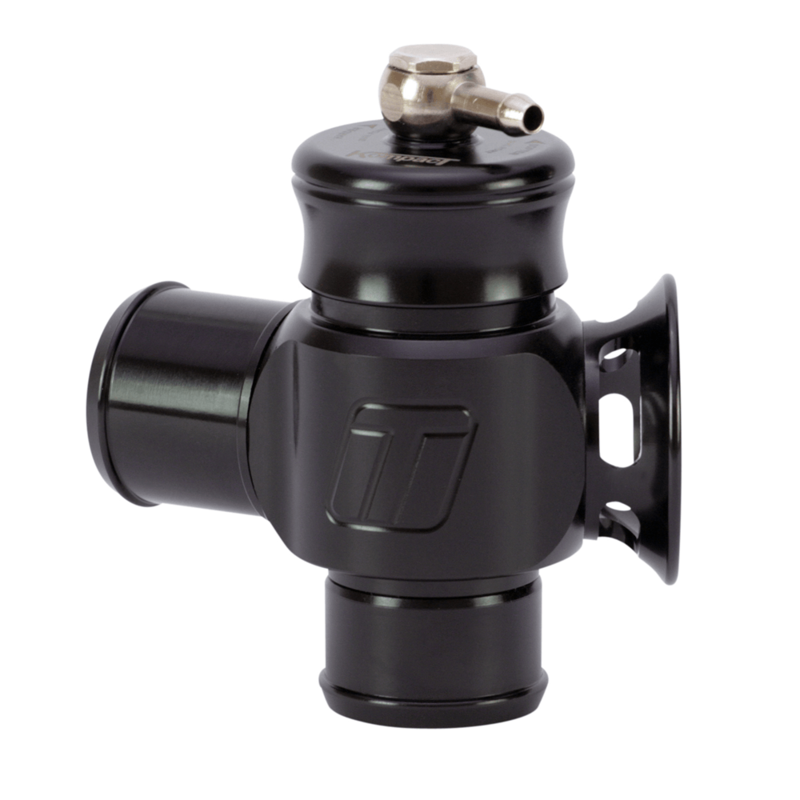 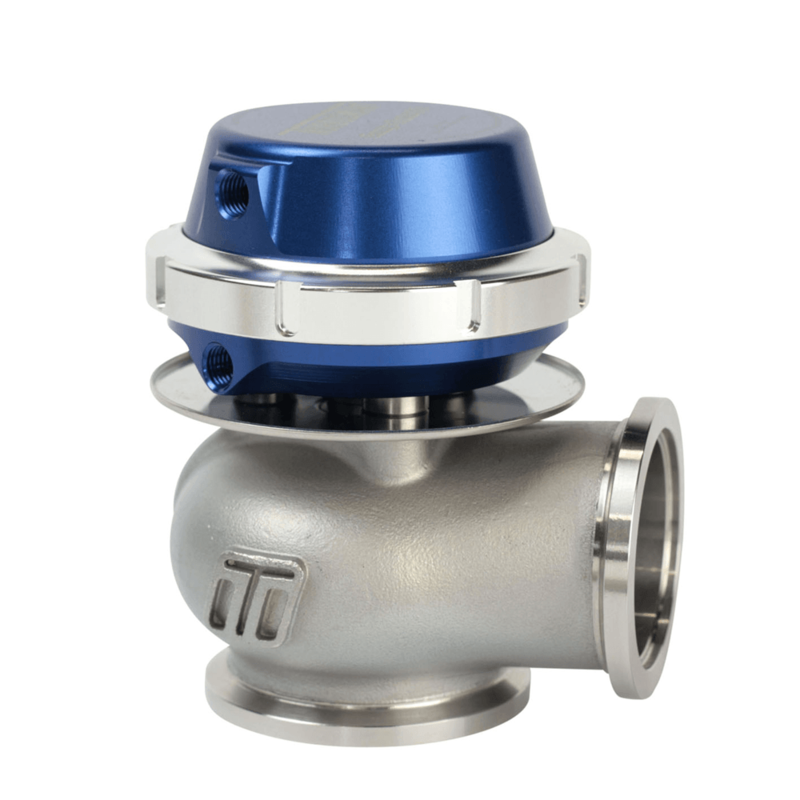 Ford Focus ST 2.0L Ecoboost Internal Wastegate Actuator (IWG) provides better turbo response and greater sensitivity when managing boost pressures. 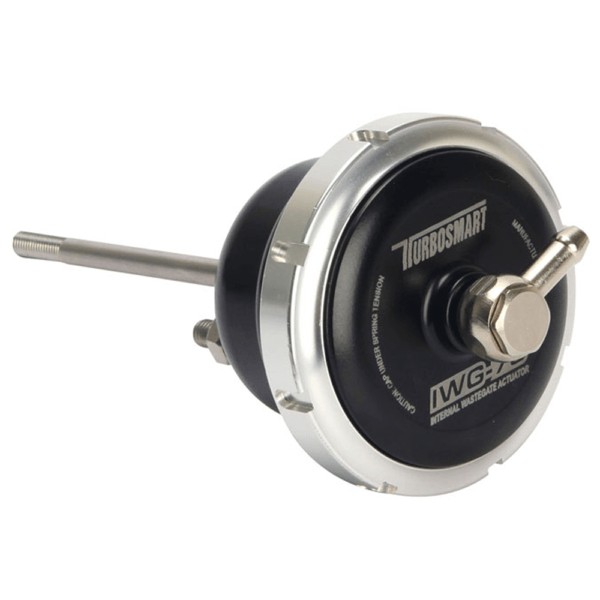 Designed as a direct bolt-on replacement for the factory part, the ecoboost IWG is easy to install and requires no special tools or fabrication. We’ve taken the proven technology from our WG38, 40 and 45mm External Wastegates and applied it to the Internal Wastegate Actuator. 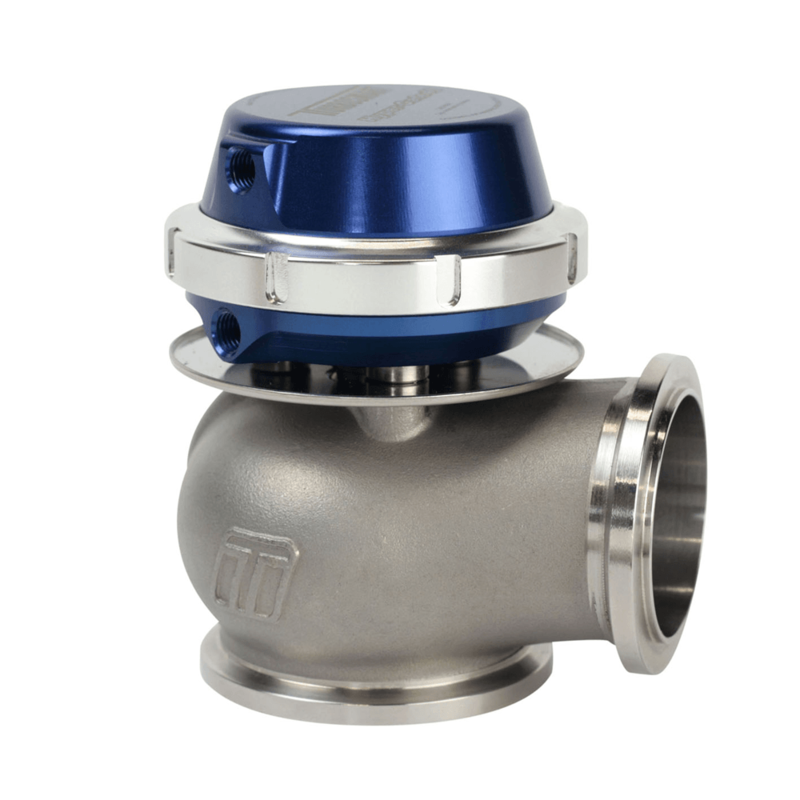 APPLICATIONS: Ford Focus ST 2.0L Ecoboost.